East London’s Oslo has always been the ideal spot however it’s Request the Line night on Thursday’s makes it even more of w go to. 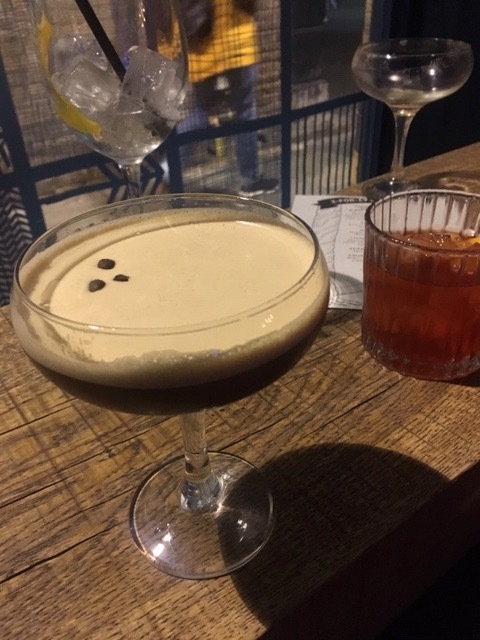 Right next to Hackney Central station the bar is spacious and modern, the perfect location for either drinks or dinner- or of course both! 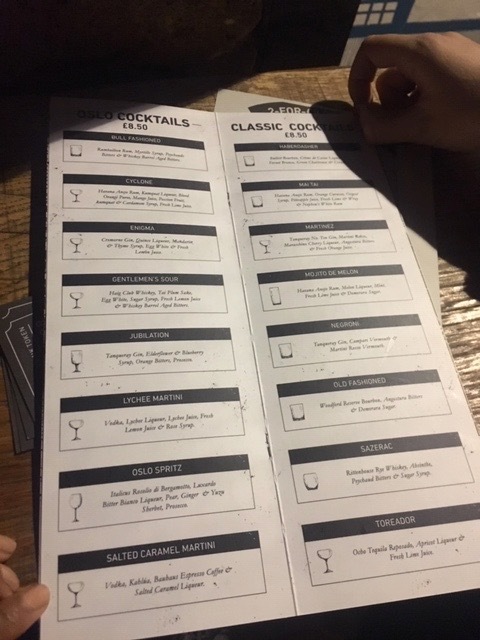 We were there to try out the cocktail menu, which didn’t disappoint. Francesco, who was the perfect host showed us a menu with a wide range of cocktails, from everything from the most classic of cocktails to one’s with their very own twist. 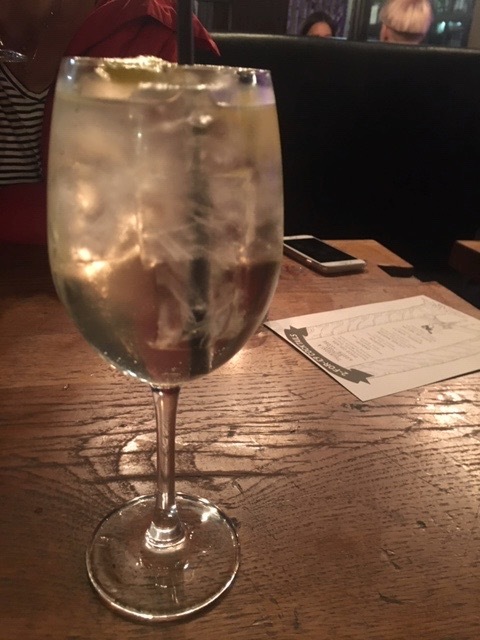 The Oslo Spritz is one to try, which is hugely refreshing, some of the key ingredients being the pear ginger and yuzu sherbet. 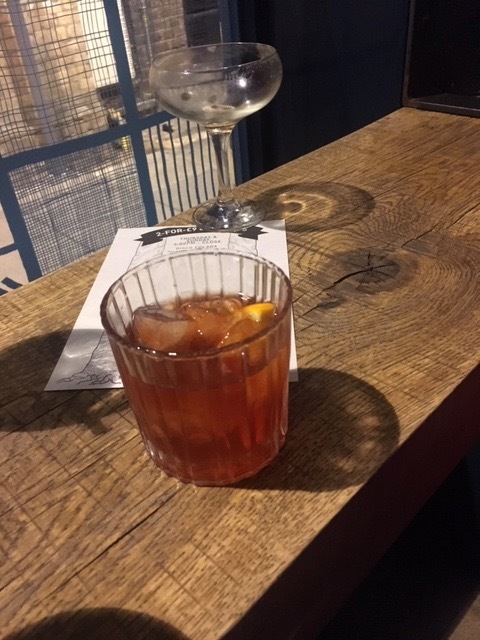 We also tried the Negroni, whose distinct flavours were captured perfectly. We both couldn’t resist the Salted Caramel Martini. A twist on the classic cocktail, which added an incredible sweetness to the coffee taste. If you’re popping down on a Thursday, be sure to check out Request the Line, where some of London’s best DJ’s are playing the best retro classics from 9pm-2am. Would highly recommend Oslo, which caters for every occasion- and is gives an even better incentive to head there on a Thursday!